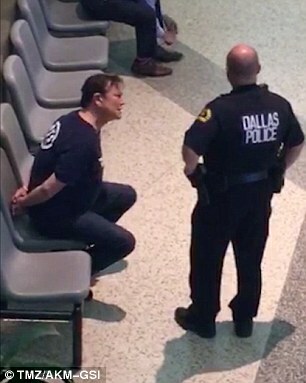 After actor Judge Reinhold claimed he was 'embarrassed' after being taken to jail following a confrontation with security agents at Dallas airport last week, the 59-year-old has taken to Twitter to poke fun at himself. 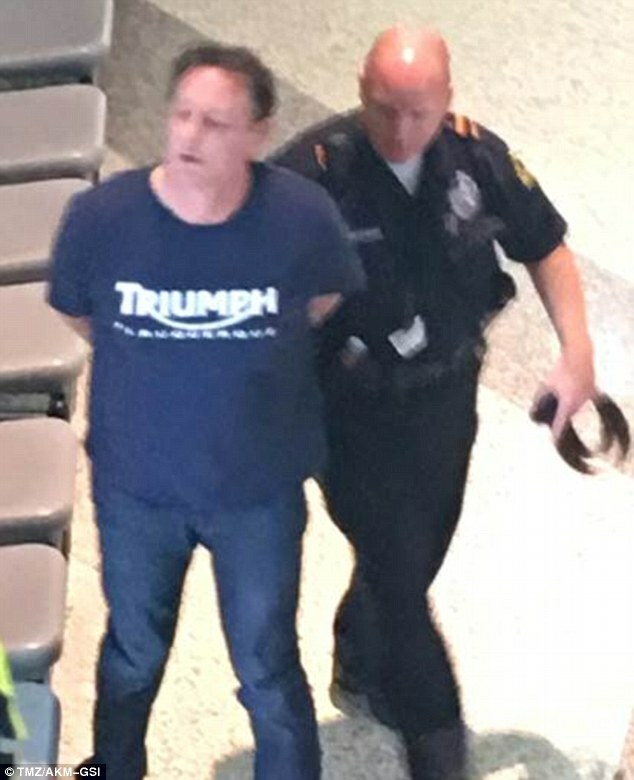 Reinhold was arrested Thursday afternoon on a misdemeanor disorderly conduct charge after Transportation Security Administration workers reported he refused to submit to screening at a security checkpoint. 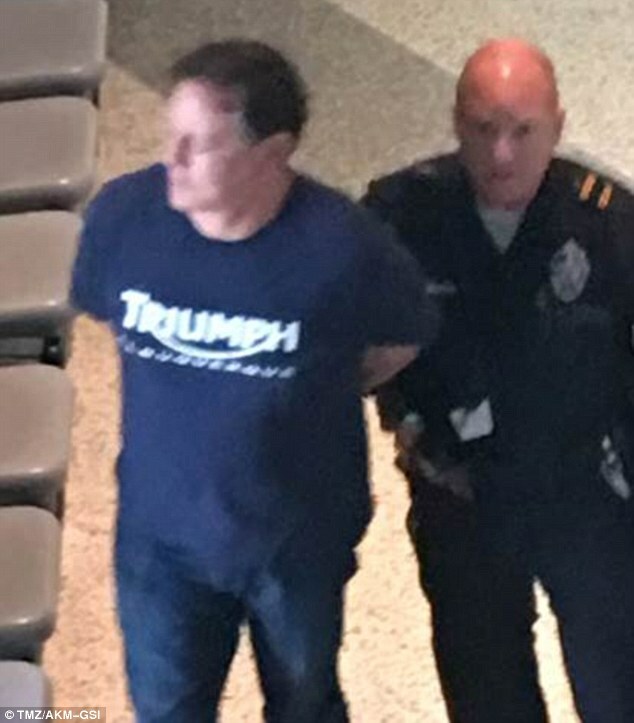 After apologizing to the Dallas Police for 'wasting their time' in a series of tweets posted on Saturday night, Reinhold thanked his friends and fans for their support through his recent misadventures. He went on to tweet about the cost of his arrest at Love Field airport being 'priceless' - a take on the MasterCard slogan. 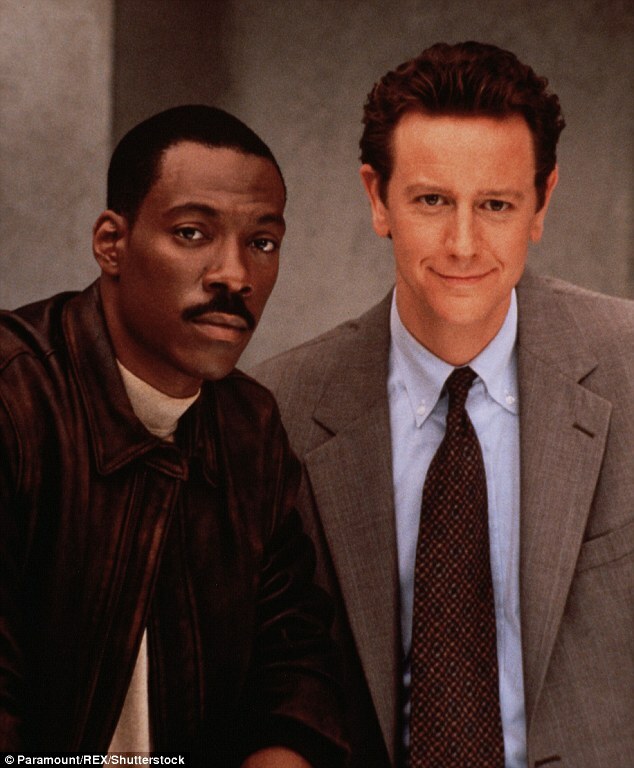 In another, he joked about the booking officer calling him by his character's name in Beverly Hills Cop where he played Detective Billy Rosewood. 'Hey, Billy! Can't you book yourself?' he was apparently asked. 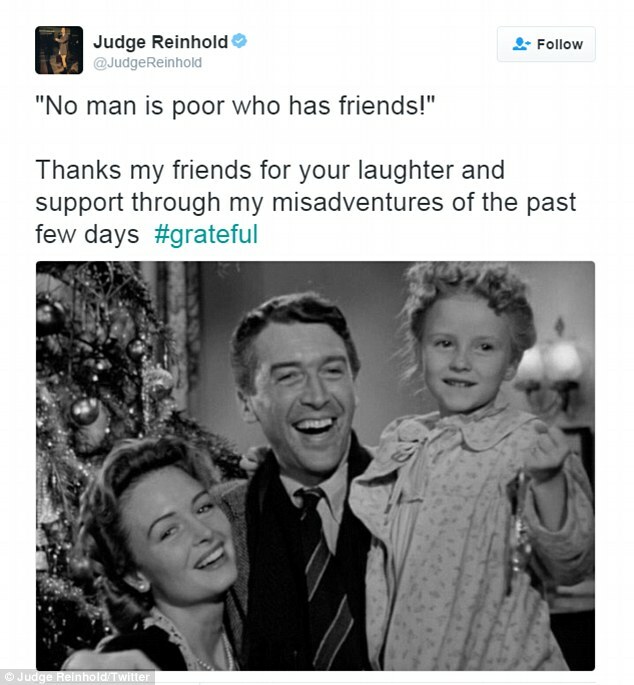 In another tweet he thanked his friends for their laughter and support. 'No man is poor who has friends!' he said. The Thursday afteroon fracas occured when the star was selected by TSA agents for a random pat-down. 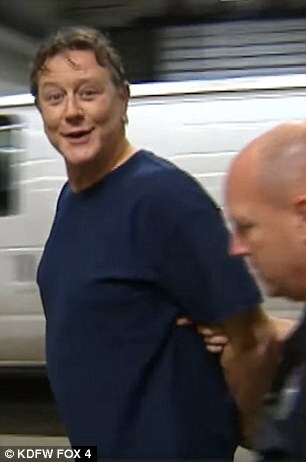 Reinhold refused to comply, even after security guards offered to do the search in a separate room, TMZ reports. 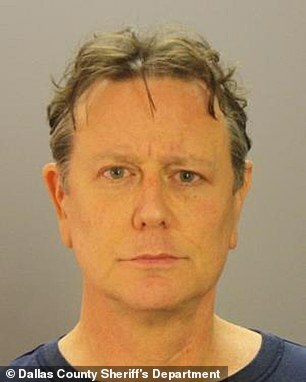 A source told WFAA that Reinhold took off his shirt and used explicit language. Officers had tried to calm him down but he again became belligerent. Police arrived on the scene and arrested him for disorderly conduct, which is a misdemeanor that carries a $363 fine. 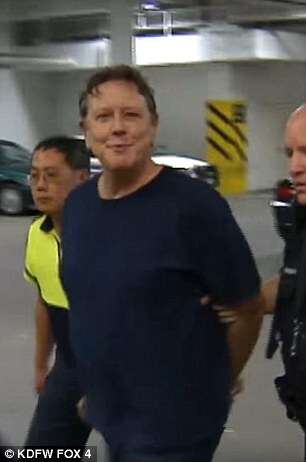 Reinhold was reportedly on his way to New Mexico where he has a home in Santa Fe. He was transported to Dallas County Jail. His attorney, Steve Stodghill, said Reinhold was stopped after his bag set off an alarm. He had already successfully passed through the scanner, Dallas News reports. Stodghill said his client couldn't understand why TSA agents needed to pat him down after he had already gone through the scanner without any incident. Reinhold was featured in 1980s movies including Fast Times at Ridgemont High, Beverly Hills Cop and Gremlims. He more recently appeared in Arrested Development and alongside Tim Allen in the The Santa Claus movie franchise. 'I have to say that the past 48 hours have been the most unusual, hair-raising and regrettable two days of my life. At best, it's a cautionary tale. No matter how seemingly harmless a medication can be, don't ever introduce anything into your body chemistry when you're about to travel. I was prescribed the antibiotic Cipro for a respiratory infection the night before a flight. Within 20 minutes of taking it I looked like I'd been bitten by Spiderman and blew up like the Macy's day parade. Thankfully, against my protest, my wife called 9-1-1. Paramedics arrived with epinephrine and super-Benadryl and took me to the hospital for observation. They gave me Zantax and Prednisone to ward off any recurrence of the reaction while in flight. I was calmly told that if my wife had not called 9-1-1 there was a good chance I may not have made it there. Rescheduled flights for the next morning. Successfully walked through the TSA scanner only to be told by a trainee that it looked like I had a mysterious shape in by backpack. This turned out to be a dense stack of DVD and CDs I ALWAYS carry without incident. Because of my bag I was told I had to get the pat down. It was then I started to argue with TSA over something I had no control over. Never a good idea. Two Dallas police officers came over and gave me every opportunity to keep my mouth shut. I didn't comply with the pat down or their suggestions. This led to my arrest. I knew better, I just didn't do the right thing. I feel especially embarrassed about self righteous indignation when I've enjoyed 30 years of support and camaraderie with law enforcement.